I am Teresa Alonso Leon, and I am proud to call this place home. I grew up here in Woodburn, and was the first in my family to graduate from college, with a degree from Western Oregon University. My win in 2016 was historic and I am now the first Latina to represent the only current district in Oregon that is home to a majority of people of color, incorporating Woodburn, Gervais, and North Salem. 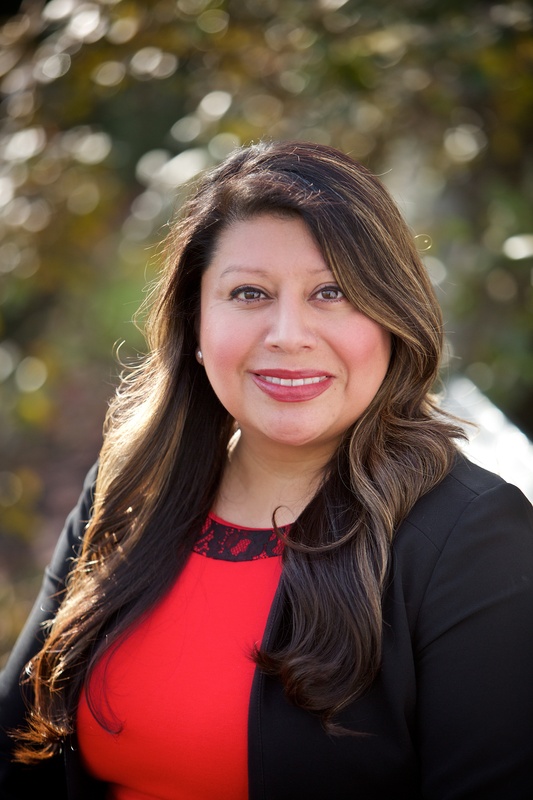 I am also the first Latina immigrant, indigenous woman to be elected to the Oregon House of Representatives. I am proud of my heritage, and I am proud to represent the district where I grew up. I have dedicated my life to helping students access quality and affordable education. I ran Oregon’s GED program and helped students find their path to careers, college, and job skills training programs. I am running for re-election as your state representative to help get Salem’s priorities straight and create a government that is more accountable. I will put small businesses and working families first, by making sure big out-of- state corporations pay their fair share. I will work to reduce the influence of big money in politics to ensure government spending goes toward investing in public schools, making college more affordable, and building strong job training programs so businesses can grow and Oregonians can prosper. I will make sure Oregonians who work hard can achieve the American Dream, just like me.